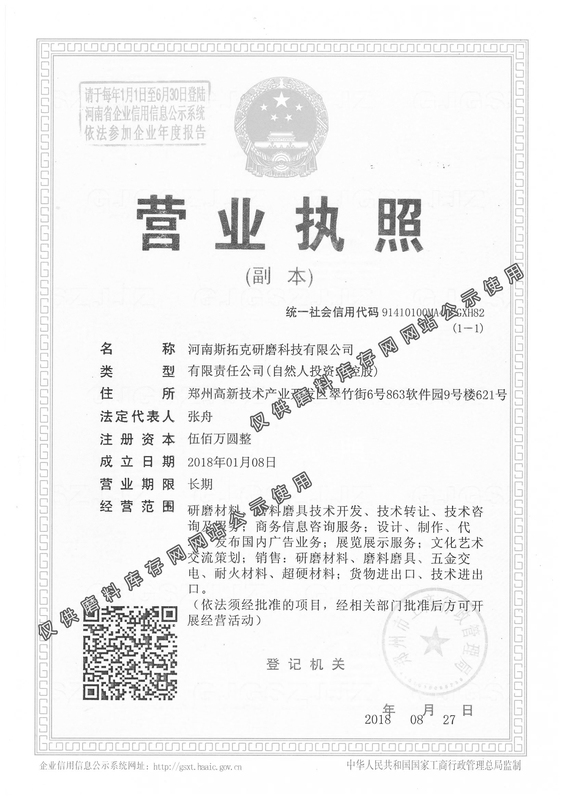 Zibo Jinlong Abrasives and Abrasive Tools CO.，LTD. 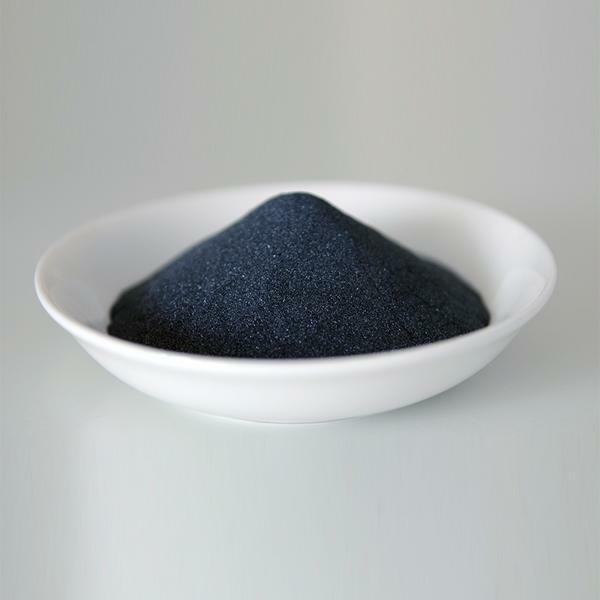 Qingyang Sanhui New Materials Co.,Ltd. 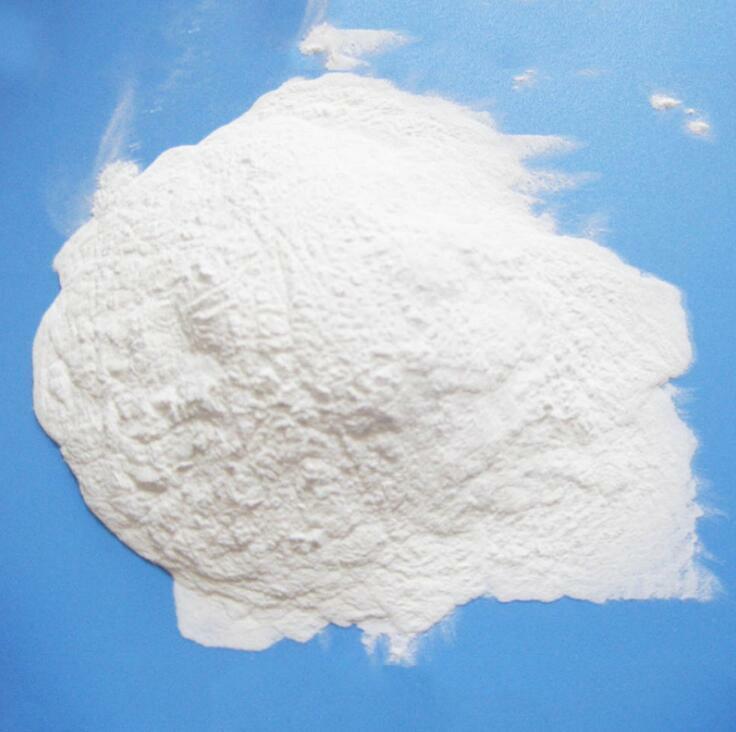 Zhengzhou ZhuoYu New Materials Co., Ltd. 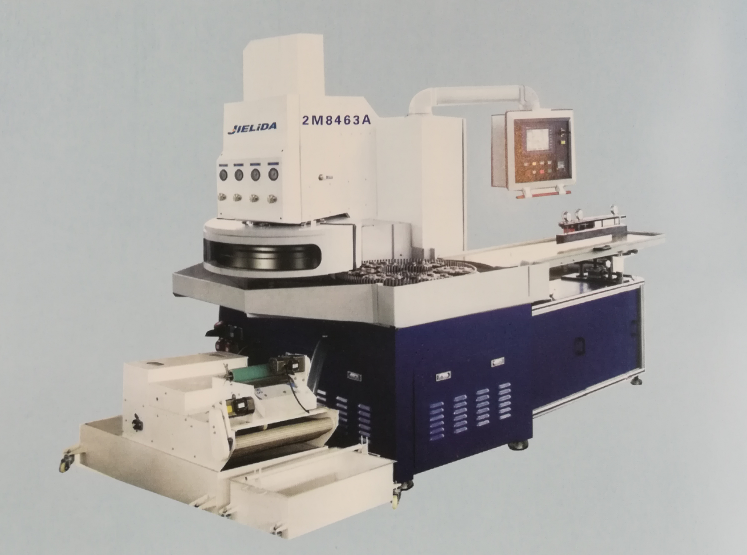 Suitable for grinding the surface of parts.Suitable for hydraulic pneumatic components, hydraulic motor parts, automobile steering pump parts, compressor spare parts, oil pump nozzle parts, engine parts, high precision bearing, seal, piston rings, cutting tool, mould, meter, carbide insert, ceramic valve core, monocrystalline silicon slice, magnetic materials of powder metallurgy products such as double grinding processing. Shandong Shuangyang New Material Technology Co., Ltd.
Half a crisp corundum has reasonable toughness and good self - sharpness.The consolidation mill produced has high durability, good self - sharpness and durability.Under the same conditions, when some workpieces are processed, the surface quality, processing efficiency and abrasion durability of workpieces are better than brown, white, chrome and single crystal corundum. 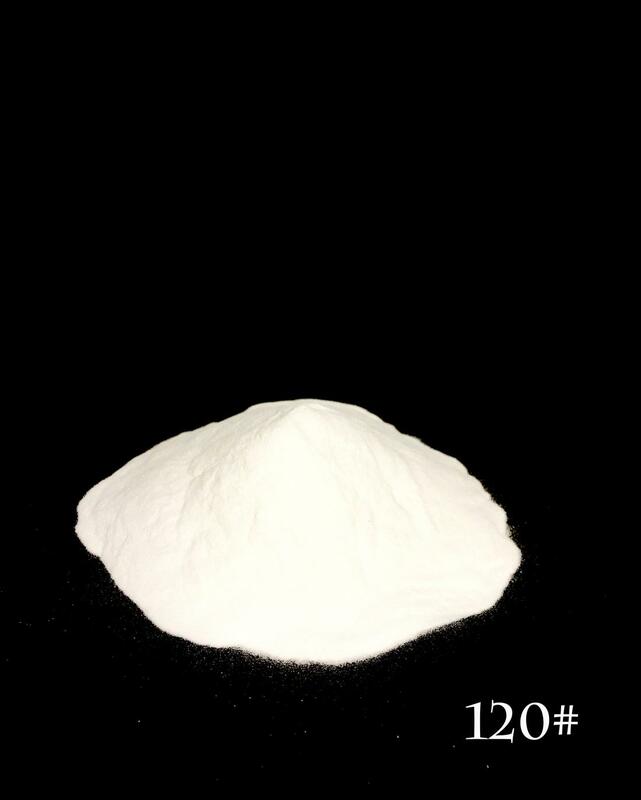 Shandong Ruishi Abrasive Co., Ltd.
White corundum is suitable for all kinds of high-end products, technology or hardware and other products surface beautification treatment, sandblasting surface white without any impurities, free from cleaning trouble.Fine white corundum can be used as the head of polishing.Can also be used as a variety of product additives. 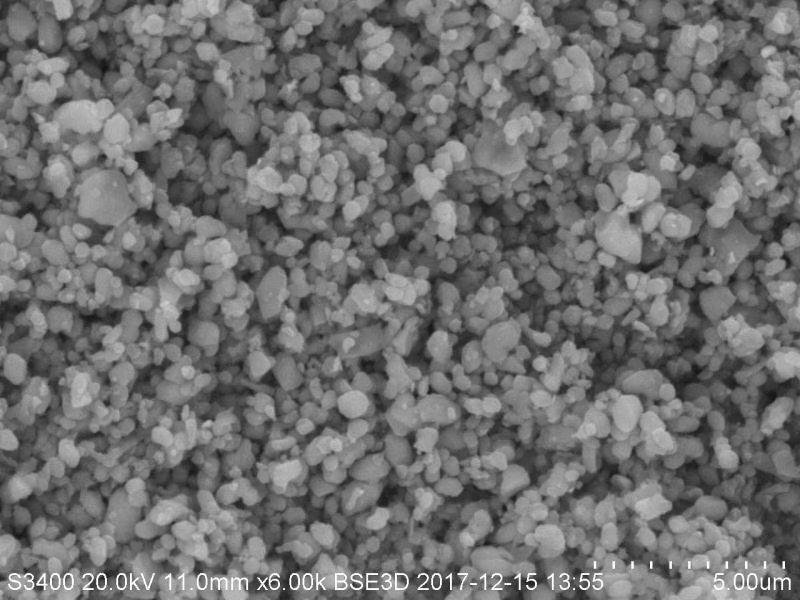 White corundum with industrial alumina powder as raw material, regularly over 2000 degrees in the arc after cooling in high temperature melting, after smashing plastic, magnetic separation to iron, screen is divided into a variety of particle size, dense texture, high hardness, particle formation Angle shape, is suitable for manufacturing ceramic porcelain, resin consolidation abrasive and grinding, polishing, sandblasting, precision casting, precision casting special corundum), etc., can also be used for manufacturing high-grade refractory materials, code-named "WA" international general standards, national standards are consistent, most for export, supply domestic users also have a certain amount. 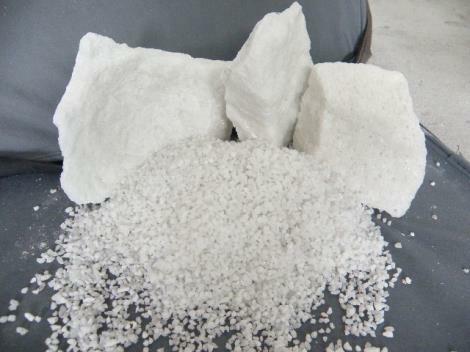 White corundum grain size sand is a kind of high-grade refractory raw material, the main crystal phase is q-a1203, the color is white.It is characterized by high volume density, low volume stability of porosity and good thermal shock resistance.It is suitable for large steel castings, especially alloy castings, core sand, coating and shell making materials of investment casting. 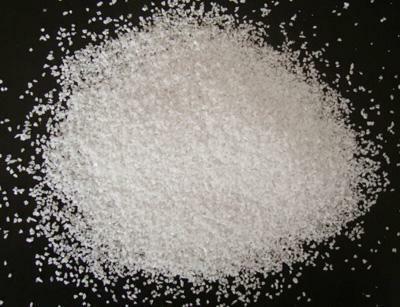 White corundum grain size sand is made of high-quality alumina powder as raw material, which is cooled after being smelted at a high temperature of more than 2000 degrees in the arc. 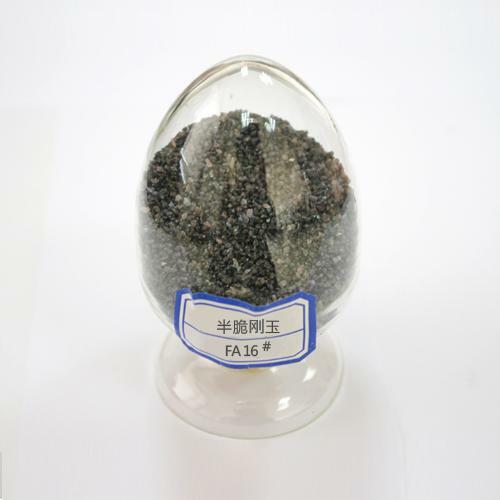 After grinding and shaping, magnetic separation and iron removal, it is divided into a variety of grain size. 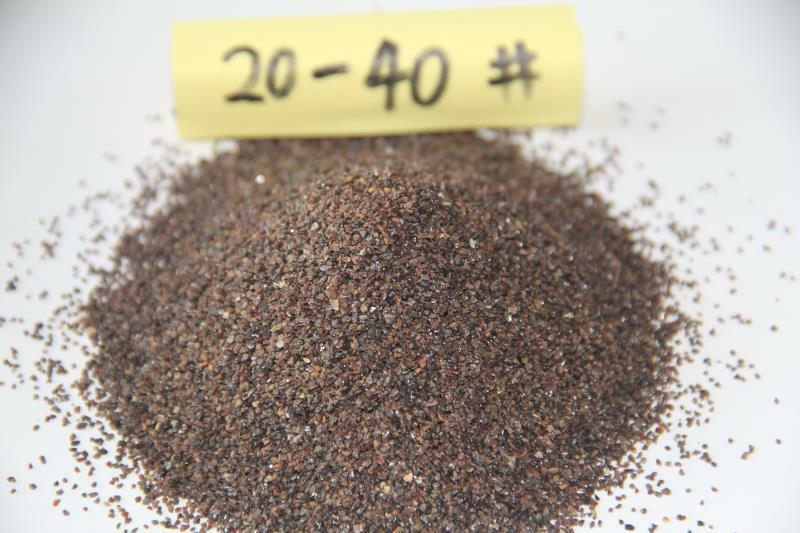 Its texture is dense, its hardness is high, and the grain forms a sharp Angle.It is suitable for manufacturing ceramics, resin bonded abrasive tools, grinding, grinding wheel, polishing, sandblasting, precision casting (special corundum for investment casting), etc. 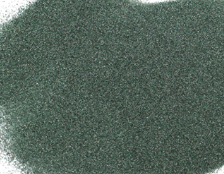 Green silicon carbide powder refers to the micron grade silicon carbide powder which USES JZFZ equipment for ultrafine grinding and grading.At present, silicon carbide micro powder is mainly 1200# and 1500#, because silicon carbide micro powder is mainly used in the abrasive industry, so there are special requirements for the classification of micro powder, micro powder can not have large particles, so in order to meet the international and domestic product requirements, the general production of JZF classification equipment for high precision classification.